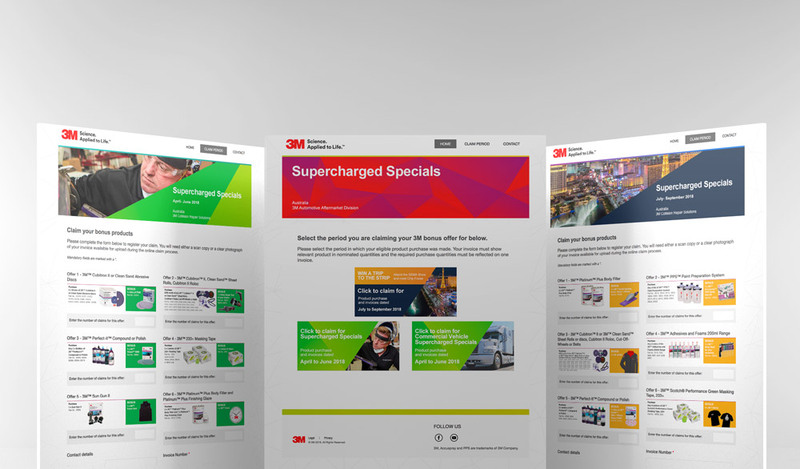 For over 2 years, mobius has run the online redemption portal for 3M’s Automotive Aftermarket Division on our populus promotions platform, with updated deals every quarter. An easy to use form allows businesses to redeem multiple offers at a time, and provide the evidence needed to complete the transaction. Fulfilment has been made more efficient by consolidating information and providing a clear report of redemptions.